We can bring your pool to life! Our professionals do complete remodeling including Tile, Coping, Replastering, and Decking. 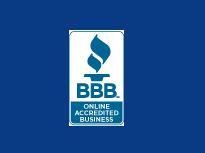 Together we can make your backyard look new! Request a Bid . This includes a consultation session and estimate. We provide services for the complete Remodel: Coping, Tile, Decking, and Plaster. Plaster is more than it used to be. 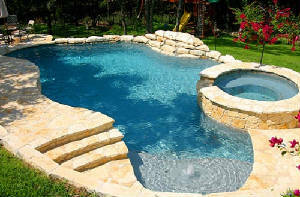 We offer many colors and textures to bring your pool to life. Coping and Tile are accents that bring your pool and landscape together. We have a large selection to choose from. From repairing a crack to adding over 1000 square feet of additional space, we can get it done. We provide a wide variety of textures and styles.